Download what you need easily now. Go to top menu and choose what you are looking for and download. 3. 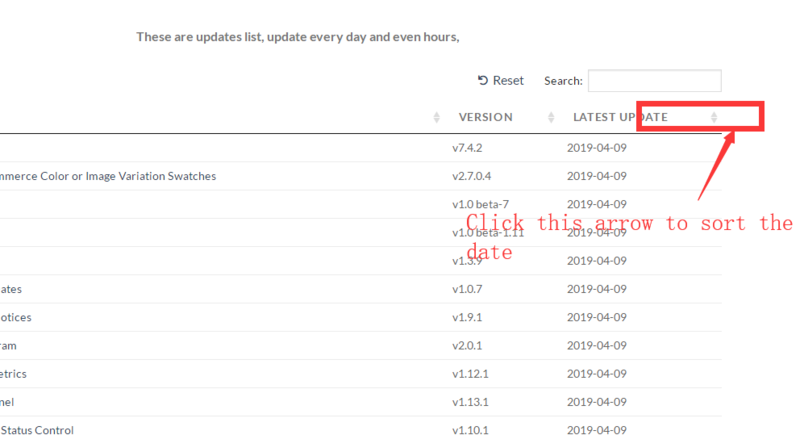 Easily find what we update recently via updatelog, Please check this screenshot if you could not find. 4. Please contact us if still have any questions.